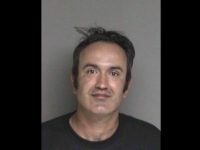 Sheriff’s deputies arrested 35-year-old Farzad Fazeli after he allegedly attacked a Republican congressional candidate while making “disparaging” and “profanity-laced” remarks about President Donald Trump and the Republican Party. 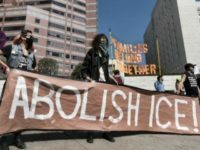 Oakland Mayor Libby Schaaf claimed on Monday evening that Rep. Steve King’s (R-IA) bill to punish public officials who warn illegal immigrants about potential Immigration and Customs Enforcement (ICE) raids with potential jail time is illegal. 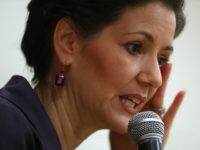 Oakland Mayor Libby Schaaf claimed that it is her “duty” to call out President Donald Trump’s “racist lie” about illegal immigrants just days after Trump asked Attorney General Jeff Sessions to consider prosecuting Schaaf for obstruction of justice. 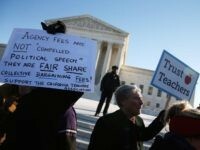 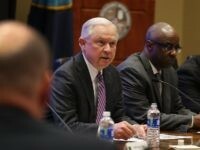 President Donald Trump suggested on Wednesday that Attorney General Jeff Sessions consider prosecuting Oakland Mayor Libby Schaaf for “obstruction of justice” because she warned illegal immigrants in February about potential Immigration and Customs Enforcement (ICE) raids. 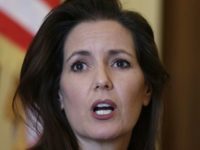 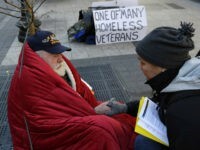 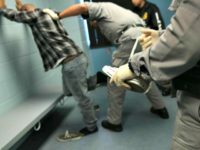 The Immigration Reform Law Institute (IRLI) will file a lawsuit Monday seeking to force Oakland, California, to produce documents related to its mayor Libby Schaaf’s decision to tip off illegal aliens to a major enforcement action in February, IRLI Executive Director Dale Wilcox revealed for the first time on Sirius XM’s Breitbart News Sunday. 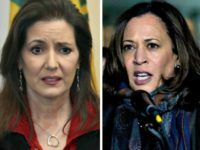 Sen. Kamala Harris (D-CA) endorsed Oakland Mayor Libby Schaaf’s reelection bid on Monday, saying she is proud to stand with the mayor who made national headlines last month when she tipped off illegal immigrants of potential Immigration and Customs Enforcement (ICE) raids. 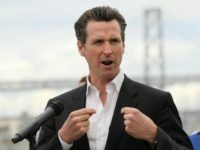 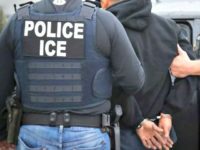 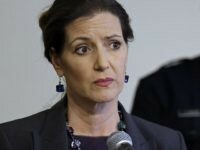 U.S. Immigrations and Customs Enforcement (ICE) San Francisco division spokesman James Schwab has quit in protest against claims that Oakland Mayor Libby Schaaf’s pre-immigration enforcement operation alert to illegal aliens in her city resulted in 800 escaping justice. 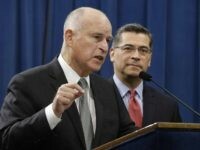 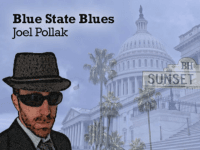 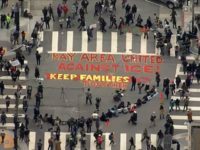 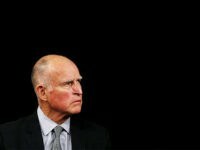 The State of California plans to file a motion to have the Department of Justice’s lawsuit against three “sanctuary state” laws moved from Sacramento, where it was originally filed, to a court in San Francisco. 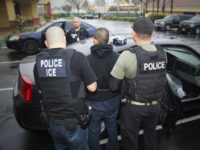 Senator and potential 2020 Democratic presidential candidateKamala Harris (D-CA) says she “100 percent” supports Oakland Mayor Libby Schaaf’s (D) decision to help criminal illegal aliens evade deportation ahead of a raid by federal immigration officials. 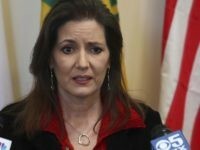 In California, the sanctuary state that also serves as the de facto capital of the anti-Trump resistance movement, picking a fight with President Donald Trump’s administration on immigration like Oakland Mayor Libby Schaaf did last week could be a “defining moment” if Schaaf wants to run for statewide office.